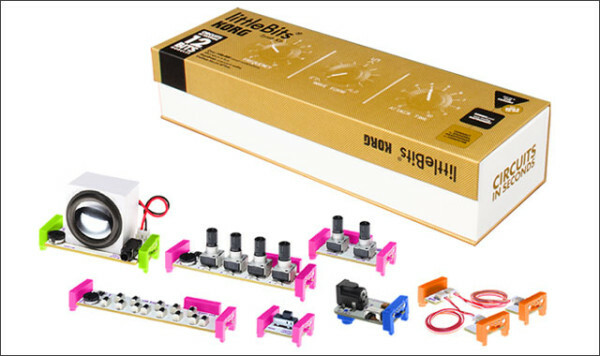 just have a look: the Lego Modular Synth – small parts that allows „playing“ to DIY for and to have fun (again „fun“ – must be something like.. true?). 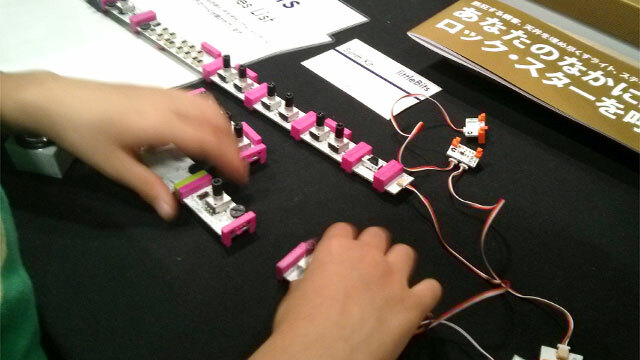 Diskussion im Forum • [Korg] LittleBits Synth Kit. 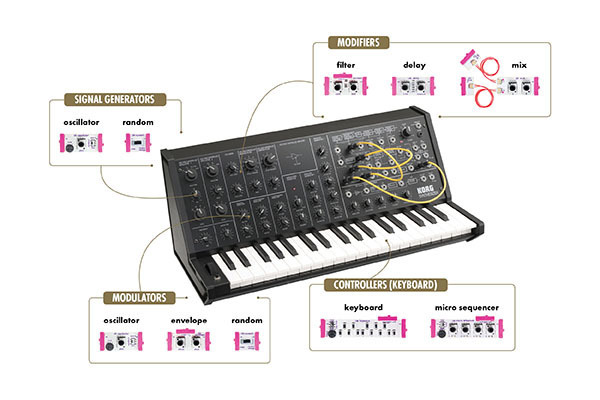 where are those parts from? 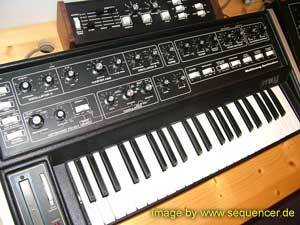 the MS20.. well, the MS20 has no sequencer but the kit has one plus a keyboard in very mini format.